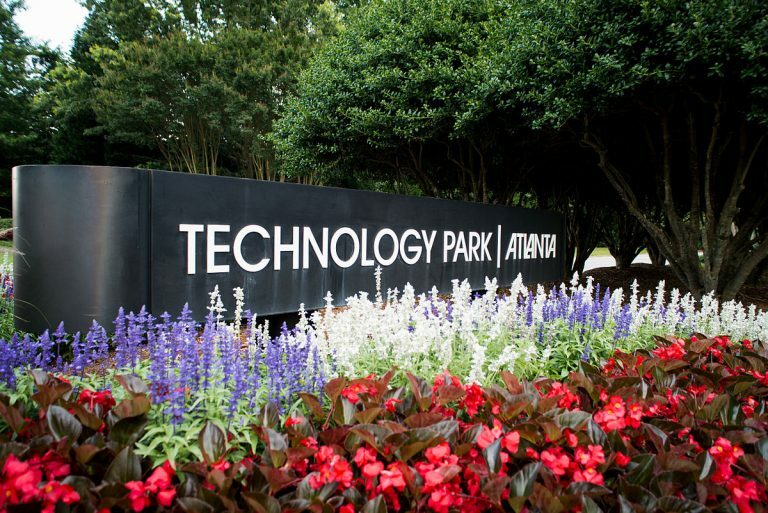 Part 2 in our series on the Energy Petal in the Living Building at Georgia Tech. Read the first article here. Building has long been tied to burning. Archeologists say our ancestors began to manipulate fire at least a million years ago, long before we started to construct our own shelter. 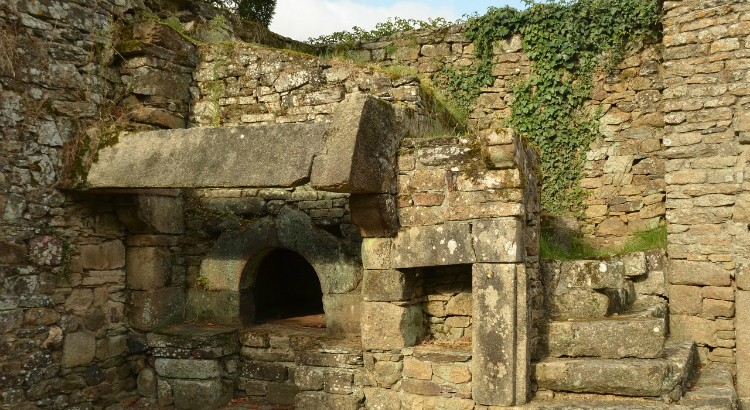 Much later — once hominids actually became homo sapiens — stone ovens were among the first construction projects. Burning wood to cook meals and warm homes was just the start. For around 50 millennia, bests, water and wind handled a lot of the big tasks. Then, in 1712, Thomas Newcomen started selling steam engines. Combustion, mainly from coal, hit the big time. The late 1800s brought an even bigger disruption: Electric power. Dams and wind generated some electricity. Later, atoms and the sun did. But the bulk of it came from by fossil fuels. By the turn of the millennium, combustion in one form or another was powering just about everything — stoves, heaters, lights, air conditioning, machinery, radios, refrigerators, televisions, microwaves, computers and espresso makers. So when a Georgia Tech engineer marvels over the feat of designing a Living Building to operate without any reliance on combustion, he’s getting to the root of the challenge. Until perhaps 15 years ago, it’s not something that was feasible on anything more complicated than a shed — or less complicated than some sort of government-funded pilot project. 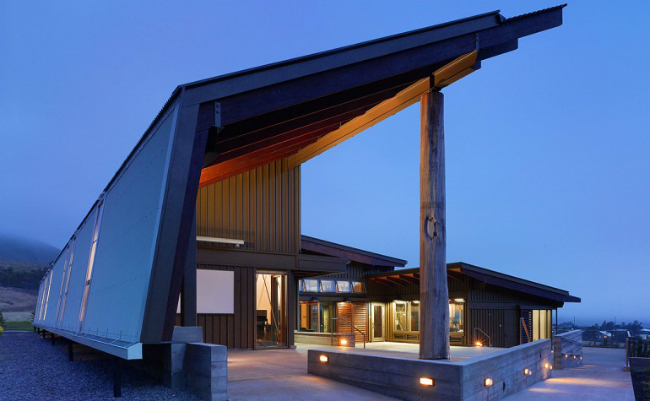 “It’s really been since about 2000 that both the technology and know-how allowed you to think about [net zero energy buildings] on a meaningful scale,” says Vermont architect Bill Maclay. 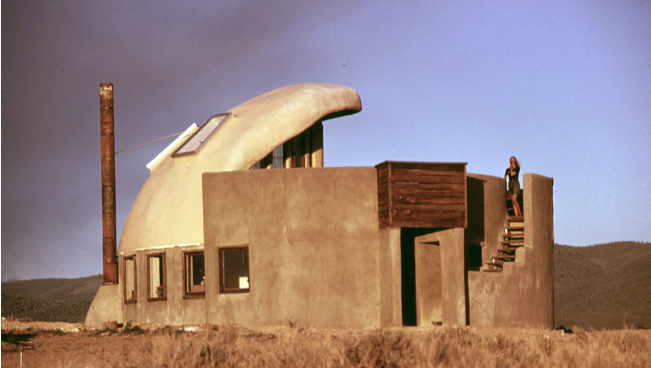 The off-the-grid “Thumb House” was built in 1972 by architect Michael Reynolds. It included a wood-burning stove. Photo by David Hiser. The push for net zero can be traced back to the self-sufficiency movement of the 1970s. Young architects and builders, Maclay among them, experimented with passive solar design and tight building envelopes. In some cases, they figured out how to cut energy demands by 70 percent or more. But those early off-the-grid buildings typically relied on wood stoves or propane tanks for cooking and heating. Photovoltaic panels, as Maclay puts it, “couldn’t do much more than run a radio.” Appliances and air conditioning were far from efficient. So there was a gap between the energy demanded even by an efficient building and the amount of clean energy that could be provided at a reasonable expense. Eventually, all that off-the-grid idealism converged with science, engineering and the profit motive. Often, it was those same young idealists who developed a special expertise for high efficiency. Among them were Maclay, who’s now a national authority on net zero buildings — with a book on the topic to prove it. As the campaign against climate change and the expectation of higher energy prices became drivers for the green building movement, mainstream players became more prominent. Trade organizations like ASHRAE (formerly known as the American Society of Heating, Refrigerating and Air-Conditioning Engineers) and the Illuminating Engineering Society tightened equipment standards and pushed for stronger codes. Government labs and grants supported basic research into various forms of renewable energy, while incentives helped to build the market for renewables. In 2011, the net positive Hawai’i Prep Academy Energy Lab became the third building fully certified under the Living Building Challenge. Photo courtesy Flansburgh Architects. 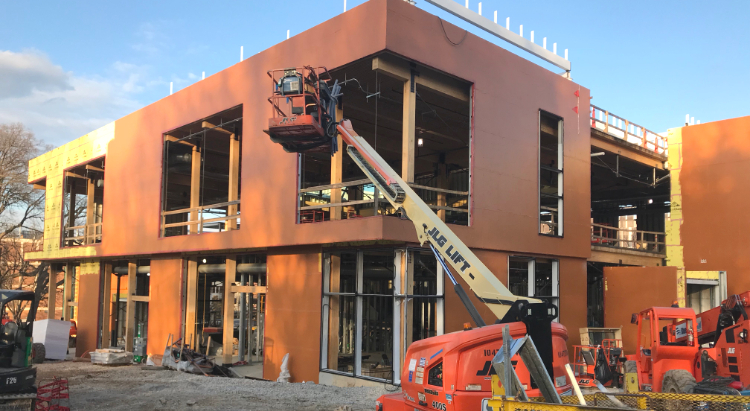 In the world of commercial real estate, the emphasis was on “high-performance” building — an approach that value-conscious property owners could relate to. When the U.S. Green Building Council initiated LEED certification in the late 1990s, it was quickly embraced by a segment of the market that cared about longterm operating costs and enhanced property values. The nonprofit Architecture 2030 announced the 2030 Challenge, which sets a goal for “all new buildings and major renovations” to be carbon neutral by 2030. The American Institute of Architects, U.S. Green Building Council, and hundreds of other organizations, firms and government entity have signed onto the challenge. Jason F. McLennan unveiled Living Building Challenge 1.0. It was the first certification program to require 100 percent renewable energy buildings. The goal was a bit of a stretch, but at least it had become feasible. Progress on specific technologies over the next decade made it more practical: light-emitting diodes, geothermal and air-source heat pumps, structural insulation, energy efficient appliances and, of course, photovoltaic panels. 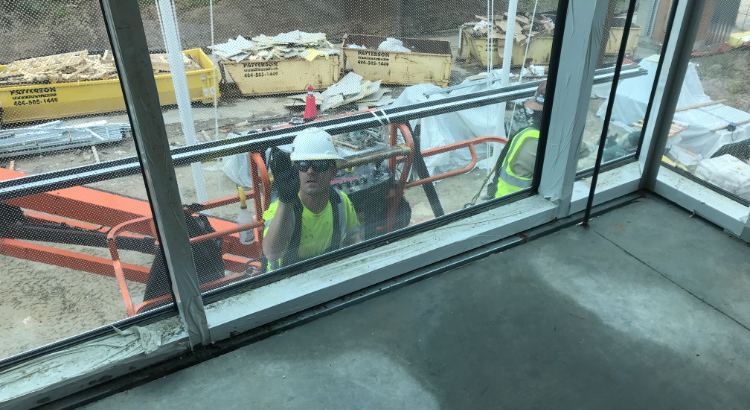 By last fall, the New Buildings Institute reported that 53 buildings in the United States had verified their net zero energy performance over the course of a full year, and another 279 “emerging” net zero buildings were either under construction or recently completed. 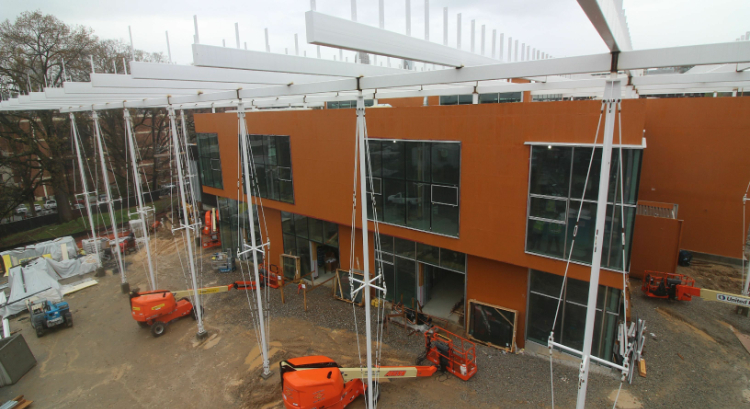 (LBC has since raised its standard requirement to Net Positive Energy, and the International Living Future Institute has established a more narrowly focused Zero Energy certification program). 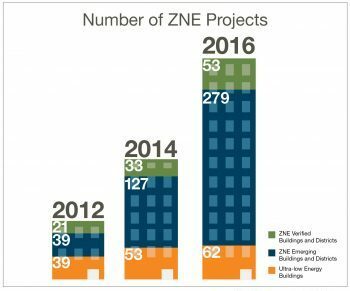 An October 2016 survey shows rapid growth in the number of “zero net energy” building. Copyright by New Buildings Institute. Design tools have undergone an even more profound shift than products and tools. It’s not just that integrated project teams engage structural and mechanical engineers earlier in the design process. Ever more powerful modeling software now enables those project teams to understand how various decisions will affect energy performance. Today’s leaders in net zero and net positive buildings view the computing power that has transformed modeling as a culmination in a larger trend toward planning buildings systematically. It’s a far cry from the long, haphazard evolution toward a deeper and deeper reliance on combustion. Read Part 3: The passive solar strategies incorporated into a Living Building — including site considerations.